There are many aspects of gambling that can be explored in the classroom. Mathematical odds are an obvious example, but there are other contexts and areas of study that are relevant to gambling. These include psychology, economics, health, society, and communication technology. In the Classroom Resources section you’ll find links to useful teaching resources. The Young People and Gambling section provides information about how young people may be affected by gambling and how school staff can support them. 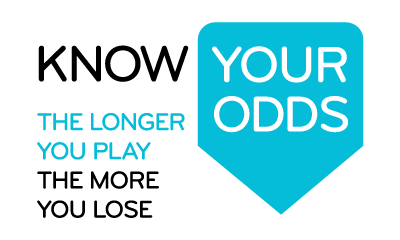 Young people sometimes get into difficulties through their own gambling. They can also also be affected by gambling in the household. Teachers and school staff may be able to respond with information and support, and if necessary refer young people to appropriate services for help. The risks and possible consequences of youth gambling, and the expansion of commercial gambling promotions into the youth market. The risks and possible consequences to a young person living with someone who has a problem with gambling. Help and support options including communication tips, and links to other resources. Please click here to view these videos with subtitles. What’s the Real Deal? is a Tasmanian teaching and learning resource for high schools. It is comprised of four units of work across several curriculum areas, each with flexible delivery options, class activities and assessment options. Would you like a community educator from Gamblers Help to come to you school? 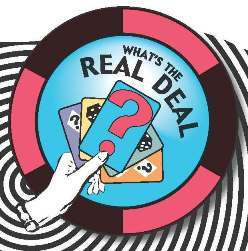 Community educators can present information to young people that explains the risks and possible consequences of gambling. Gambling Education. Some Strategies for South Australian Schools. This report examines preventative strategies and opportunities for developing gambling education initiatives in South Australian Schools. It has lots of useful information for Tasmanian schools too! This resource from Victoria has information and resources for teachers, parents and students.